Musings on a Decade of WordPress: Themes, Plugins, News, Hosting, and More Observations of almost ten years in WordPress from themes, to plugins, news, education, and more. I’ve been sitting on the idea of this post for some time because I’ve not been sure how to best articulate it. Some of us are better with words than others and all that. 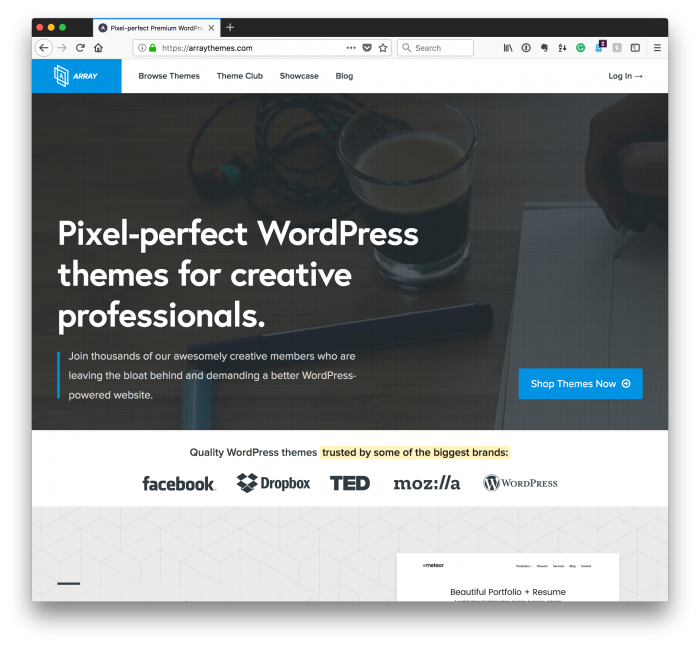 But I thought since it’s been a while since I’ve written anything beyond a technical post, that maybe I’d use this time (you know, during the whole upcoming holiday season and all that), to share some thoughts, opinions, and observations on all things WordPress. For those who live and die by hit pieces or the “…you’ll never believe what happens next” stuff we’re used to seeing on so many social media outlets, this is not that post. Instead, this is one person who has been working with WordPress in a professional capacity for close to a decade in a technical way who’s simply sharing observations. Opinions are immunity from being told you’re wrong. Maybe that works here, maybe not. I don’t know. 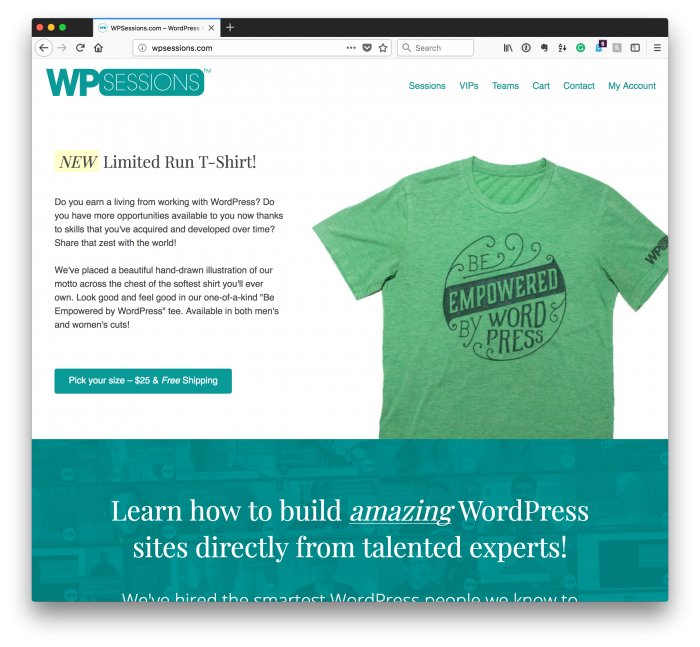 But I’m going to open comments on this post, and although I may not respond to them, I’m genuinely interested in other people’s take on their experience with WordPress. Anyway, all of this may seem somewhat scattered. That’s not my intent, but it’s certainly something that happens when you go to share a conglomeration of thoughts into a single post. Consider all of the above a preface and all that stuff. One of the things about the word WordPress is that it means some different things to different people. This is interesting because so few other segments of the technology industry are used in such a way. 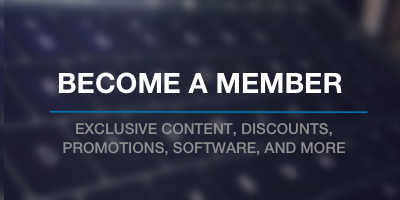 can be used to build, sell, and market products. Despite the fact that there are a wide variety of other platforms available, few people refer to their part of the industry like this. I certainly didn’t experience in .NET, and I’d venture to say that others don’t do the same when referring to Objective-C or Swift or any other language. We see similar behavior in the world of PHP a bit, but that’s more an exception than the rule. Now, I recognize that comparing a piece of software like WordPress to a language like Swift isn’t a real comparison. But the point I’m trying to make is that when you can break the conceptual model of what WordPress is to you it opens the eyes to just how wide it really reaches. At this point, it seems almost natural that other authors might get into the social or political issues surrounding the software (which is cool, to be clear, but that’s their thing). I don’t care to do that. And it really has nothing to do with what I’m trying to say. In short, that’s someone else’s job, and we have some great outlets who already do that in their terms (and there are other groups in which you can participate if you feel inclined to do so). That said, this offers us the ability to do some really neat things on our part of the technological economy that others don’t necessarily get to do. I don’t have much to say here, but I feel as if I’m leaving a bit out if I don’t opt to at least mention it. This is why there are entire fields of study dedicated not only to the economy of any given nation as a whole but a segment of a nation. And if we drill-down even further into the business of any nation (and I’m really speaking about the United States because it’s where I live and work), we know that the businesses that exist in that nation have economies of their own. WordPress is not exempt from any of that. Thus, that’s why we’ve seen what some call “the race to the bottom” when it comes to themes. Does this mean themes are dead? In fact, there are some shops that I admire and one that I’ll endorse at every single opportunity I get. Others are seeing what plugins are capable of doing. Some are building incredibly successful businesses around plugins-as-products. And some are even doing so regarding building shops on top of the businesses of other companies. Yes, that’s companies being built on top of companies being built on top of WordPress. And what about the idea of ideas? We literally have business not only publishing news, podcasts, and so on, but hosting conferences, too. Again, we now have a business that’s built a business reporting on the ins-and-outs of what’s going on in our economy that allows us to interface with each other in a variety of ways. 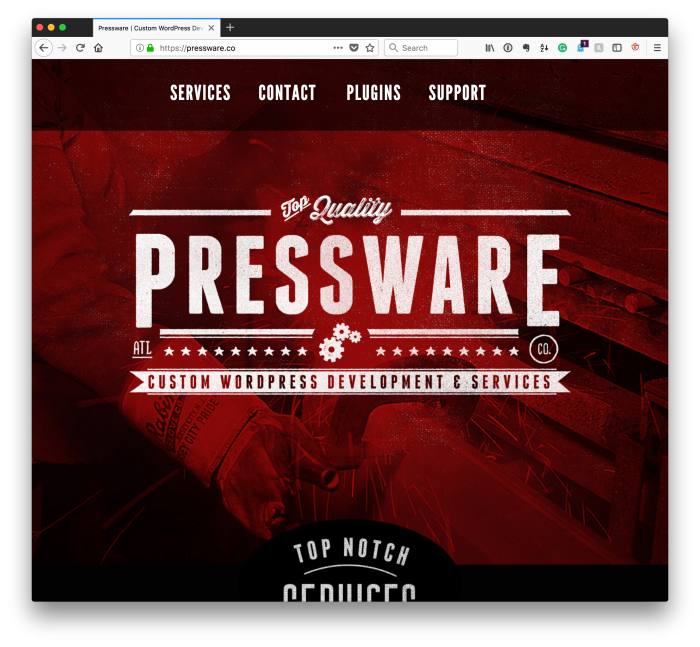 Personally, I’m in the business of building custom solutions with others and for others on top of WordPress. I don’t say “with WordPress” for reasons that are outside the scope of this post, but that’s beside the point. We also have others that are in the business of using WordPress in terms of education in a variety of ways. How’s that for a unique position? And WP Sessions is but one example. There are some other companies out there who are just starting and others who are established but focusing on their niché of the industry. Finally, though there’s no much to say about it, I think it’s worth mentioning that hosting is almost not even worth talking about because when you have a web application, you need hosting. But one thing I really like seeing is that there some hosts that are tailoring their offering for developers. That is, they understand those who want to use tools such as Composer, build processes, continuous integration, and so on. A few years ago, these didn’t exist and setting them up was much harder to set those up if that’s how you like to build your tools. Naturally, this is something that grows as people who need that type of pipeline work, so it’s been really interested to see. But I do think it’s safe to say that we’re moving away from cPanel as the end-all-be-all of hosting. Now we’re moving into developer-centric tooling, pipelines, and so on. And that’s a good thing. Maybe you’ll chalk this post up to pure meta. 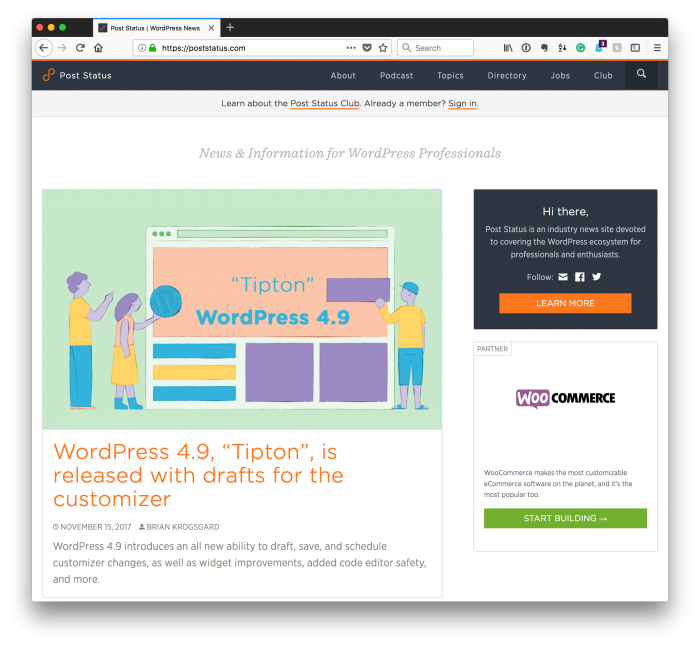 “Oh, there’s a post about WordPress written on WordPress from someone who works in WordPress.” And that’s cool if that’s your thing. But aren’t some of the people who may have insight on to any other topic, such as movies or music, the people in that industry? 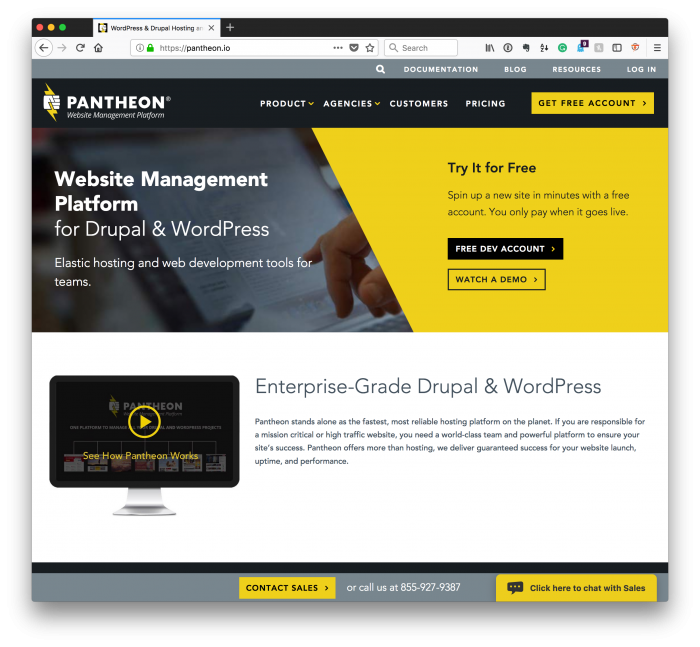 Ultimately, it seems that some seem to believe the WordPress economy should be a fixed, monolithic being. But nowhere else in other segments do we see that. And if we did, then I’d argue WordPress would be irrelevant and essentially dead long before I hit the Publish button on this post. What’s your take from wherever you sit?